Zerorez leaves behind no dirt-attracting residue.  In fact, independent lab tests show that other carpet cleaners leave behind 200% more residue than Zerorez. In technical terms, those other guys leave behind a whole lot of crap! 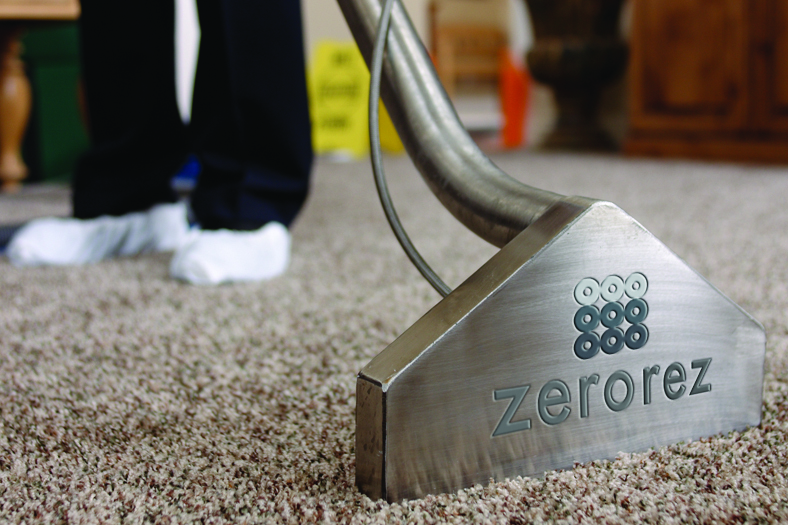 With Zerorez, your carpets are actually cleaner, and they stay cleaner longer. Just take a look at how carpets cleaned by Zerorez look after 6 months of wear and tear compared to the competition. NO SOAP. NO HARSH CHEMICALS. Do you have children or pets at home that continually eat food (and who knows what else?) off the floor? 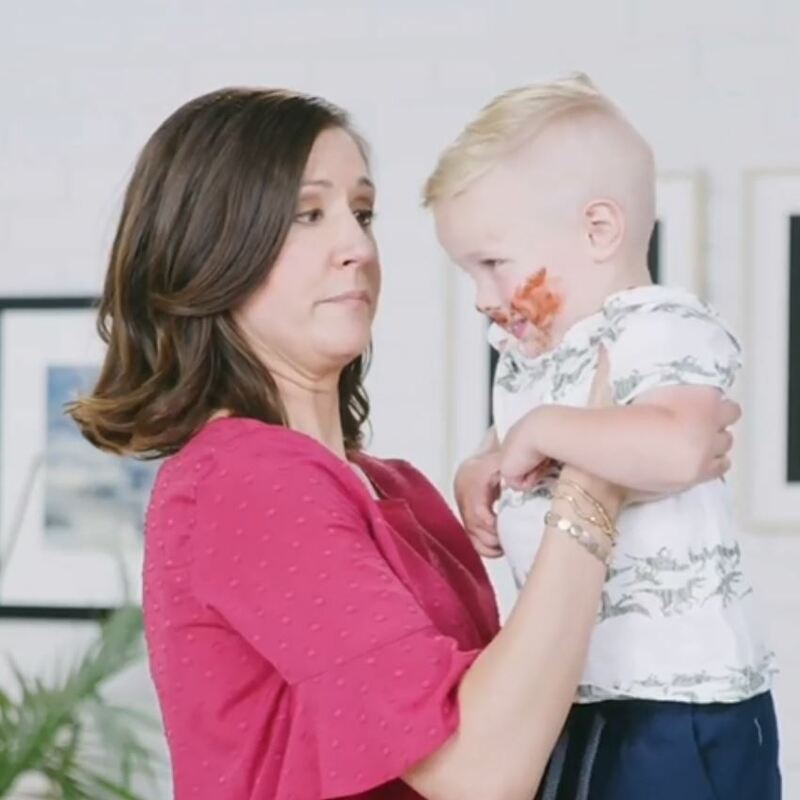 Our Powered Water™ technology allows us to clean and sanitize your surfaces without the use of detergents or harsh chemicals, which means you can worry less about the substances left behind on your floors after cleaning. Powered Water™ is applied to your carpet through our patented spray system that loosens embedded dirt to the base of the fibers using six high-efficiency jets. Our extraction wand outperforms the top selling wands on the market by removing embedded soils and detergents left behind by other cleaners and other debris while allowing for a faster drying surface. Using chemical cleaners to clean your carpets may help them look good for a short time, but in the long run, it can be damaging to the indoor air quality of your home and you and your loved one's health. According to the American Lung Association: "Some products release dangerous chemicals, including volatile organic compounds (VOCs)...VOCs and other chemicals released when using cleaning supplies contribute to chronic respiratory problems, allergic reactions, and headaches." 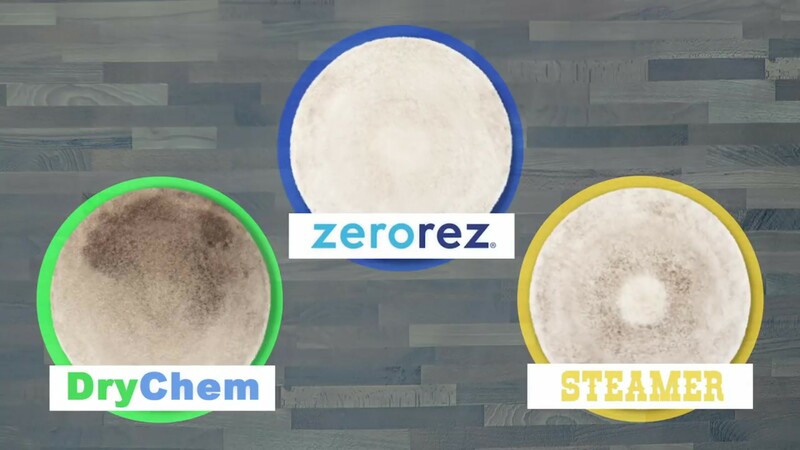 Zerorez uses no VOCs in our cleaning. 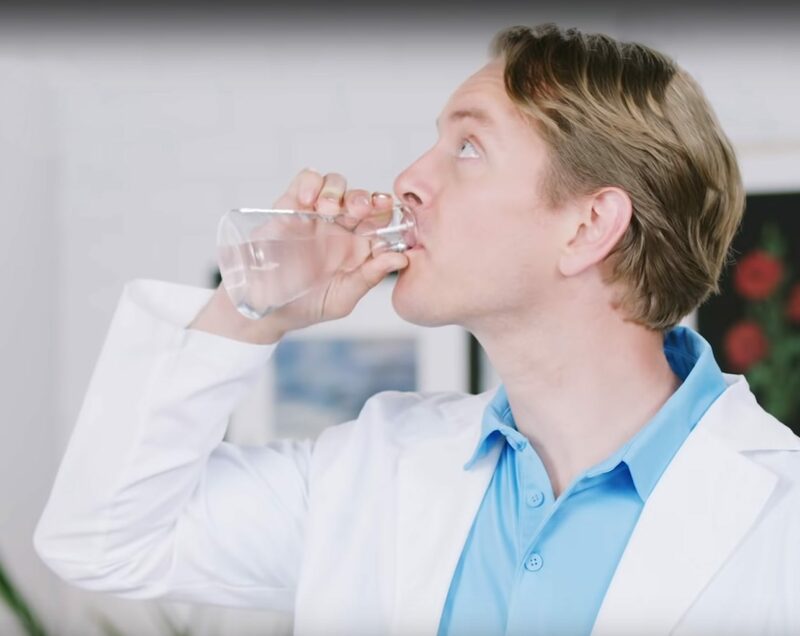 Just Powered Water® which is completely safe for everyone in the home and the environment. 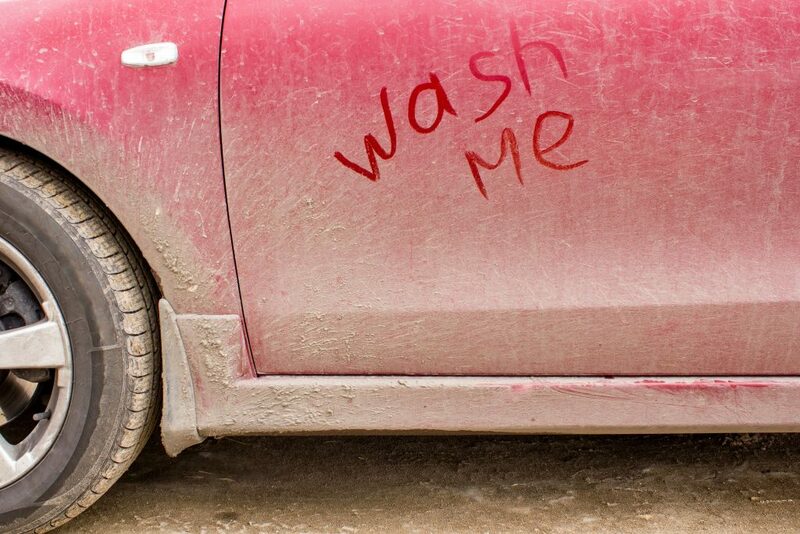 At Zerorez we use no harsh chemicals in our cleaning process. Our Powered Water® is literally safe enough to drink. Yet, because of the process we put the water through, it gains a sodium hydroxy molecule that causes it to clean better than household cleaning solutions and leaves no residue! "My carpeting looks terrific. Alex did a super job. I have used Zerorez in the past and I have always been very happy with the results. I am hoping to have my hard surfaces cleaned in the very near future."